Please Note: An inmate that has been booked into the county jail, does not establish that the individual is guilty of or has been convicted of any crime. 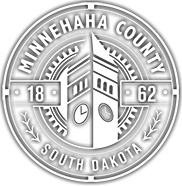 This service provides information associated with the booking of an individual into a Minnehaha County jail facility, and not with any court cause, case, or criminal filing pursuant to the booking event. Information on this site reflects the basis upon which the inmate was booked at the time of booking, and may not reflect subsequent charging decisions made by the State Attorney's Office or the conduct or outcome of criminal trials. This information does not reflect the criminal history or criminal status of any inmate currently or previously in custody. Information contained herein should not be relied upon for any type of legal action. 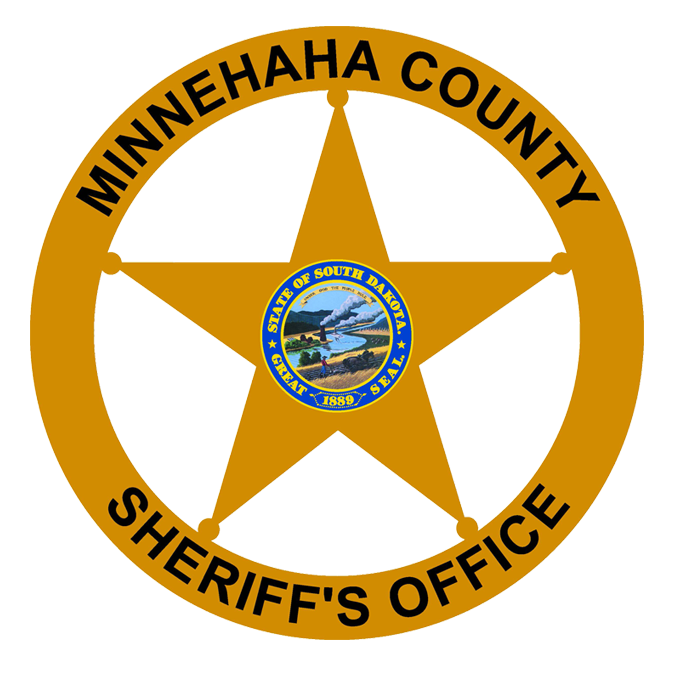 The Minnehaha County Sheriff’s Office cannot guarantee that the information on the site is current and accurate. Therefore, the Sheriff’s Office will not be held liable for any claims or damages arising from the public’s use of or reliance on that information. please contact the Minnehaha County Jail at (605) 367-4321. Due to technical difficulties the bond amounts may not be correct. Please contact the Jail at 605-367-4321 with any questions. Inmate Information is updated every fifteen minutes. Type a Last Name. Then click the "Search" button.